Ever wonder why employees quit after less than a year? Or why some new hires come up to speed faster than others? Onboarding is a critical part of a thoughtful talent management strategy, but it is often overlooked as a paperwork process or poorly executed. When it comes to best-in-class onboarding, 79% of employees received rating of “exceeds expectations” on last performance review leading to 15% year-over-year improvement in revenue per full-time equivalent. 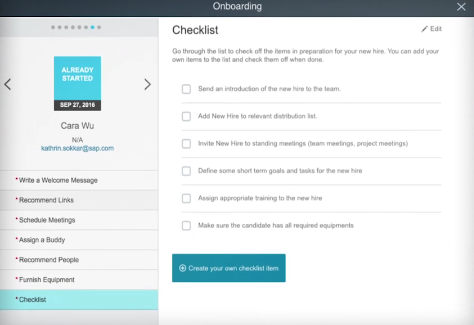 If you’re looking for a new way to improve the bottom line this year, SAP SuccessFactors Onboarding is the answer. People: Onboarding is about people, connections with mentors, peers, hiring managers and other employees. Productivity: New hires, managers and HR are busy and have different goals in onboarding, but one consistency is by making everyone productive. Step-by-step wizards walk hiring managers through the process of how to prepare for the new hire. 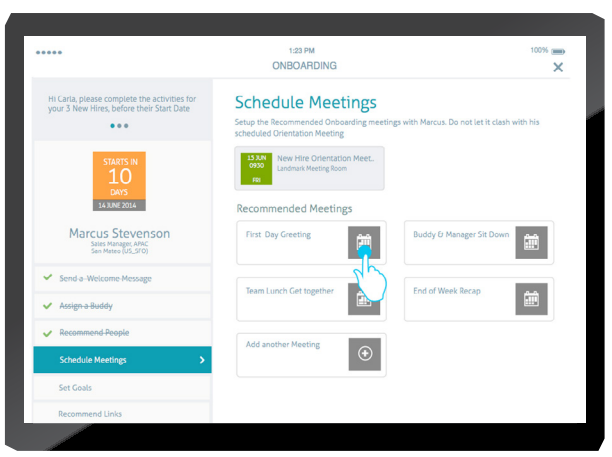 For HR, an easy-to-use dashboard makes it simple to track progress across the organization. With all paperwork built right into the process, with SAP Signature Management by DocuSign, now you are safe and compliant. Hiring managers can define short-term goals (30-, 60- and 90-days) the new hire can tackle right away ensuring alignment to help guarantee success. 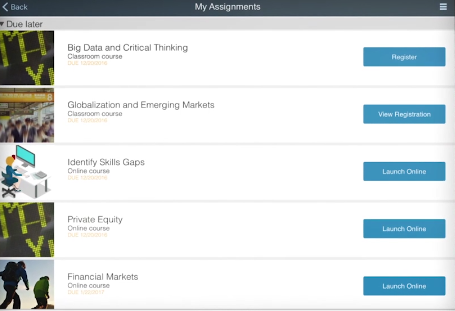 And with SAP Learning, accelerate by delivering training according to role. There is no better outcome than an aligned, trained new hire. 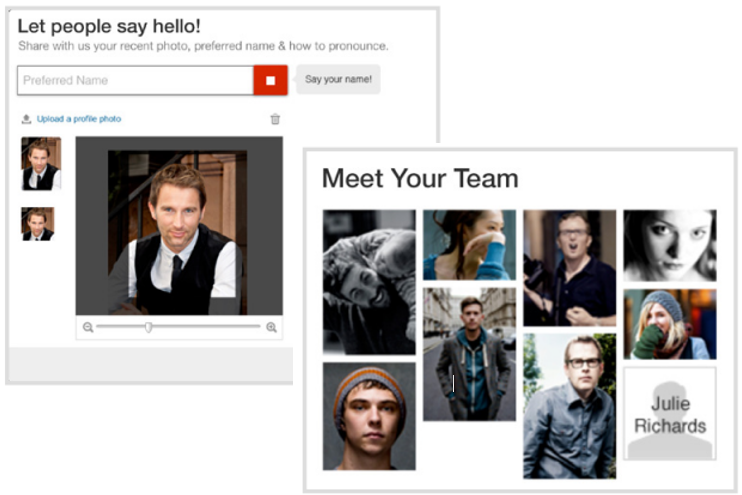 New hires can virtually meet their team and a handpicked group of coworkers and introduce themselves. Also SAP Jam gives new hires have access into a deep social network of employees for building connections and consuming relevant content. Help new hires hit the ground running to become engaged and productive employees in record time.